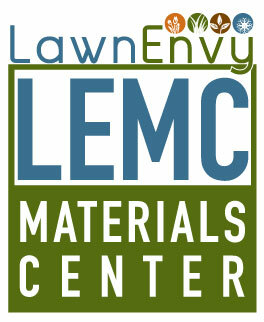 You love our products and we want to make them easily accessible to you. We have pickup or delivery for your convienance. Call (603) 769-4987, complete the form below, or just simply stop in. Step #3: When and Where? 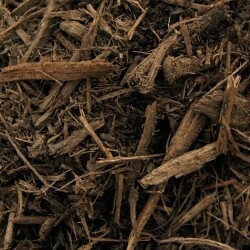 Mulch is made of a spruce, fir & hemlock blend. This blend is aromatic and long lasting. 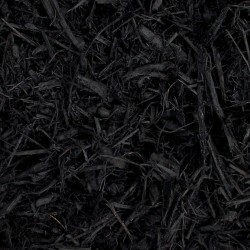 Beautiful color enhanced Black Forest has a rich dark black tone and is long lasting. It is also great for planting beds. 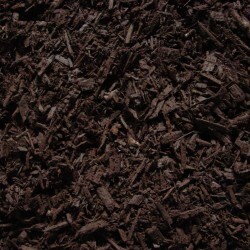 Deep dark brown, triple ground mulch blend, color-enhanced. Don’t see what you want? Let us know and we can order it for you!